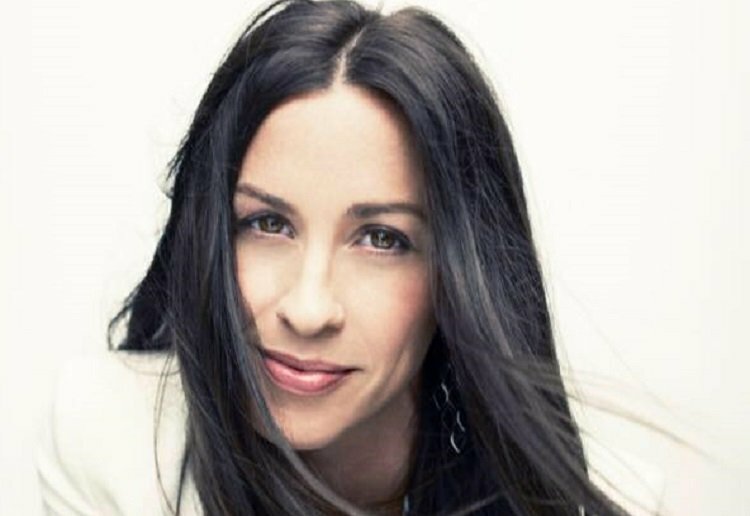 Alanis Morissette has announced she is expecting her third baby. The 44-year-old singer went public with the news on Instagram with a black and white portrait of her blossoming bump. “So much Newnewss…” she wrote, as she revealed she was still hard at work in the recording studio. Alanis and her husband Mario Treadway are already the proud parents of eight-year-old son Ever Imre Morristte Treadway and two-year-old daughter Onyx Solace Morissette-Treadway. All the best to her and her family and anyone else who is expecting. Wow, how exciting. I had no idea she was 44 – I always felt I was sooo much older than her. Nice to know. Wishing her all the best. How lovely.44 isn’t that old these days for baby #3. 44yrs is not that old. Hope all goes well ! Congrats to her for number three bub. My surprise ones came at 51 and I really was glad my older children were a lot older so they could help. I never regret having my twins but could at times had done with a different surprise. Their older sister was born when I was 42 actually on my birthday another surprise as was told having any more children after my older sons would be very hard. 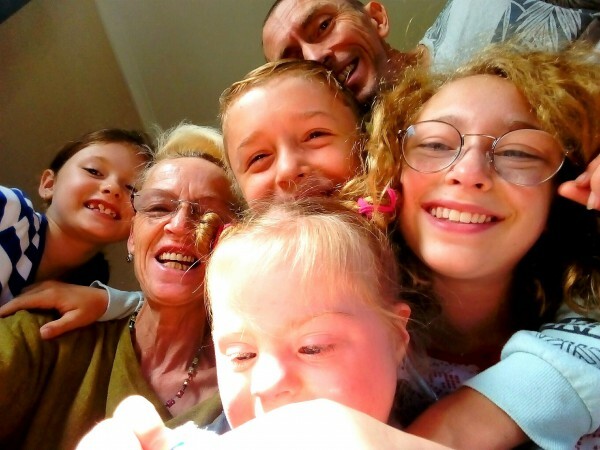 Congratulations to them, wonderful news! I think if she is fit and healthy it is not a problem, she certainly has the finances and can always afford babysitters if she gets tired. I will never understand people deciding to have babies after 40. I wouldn’t even consider it.